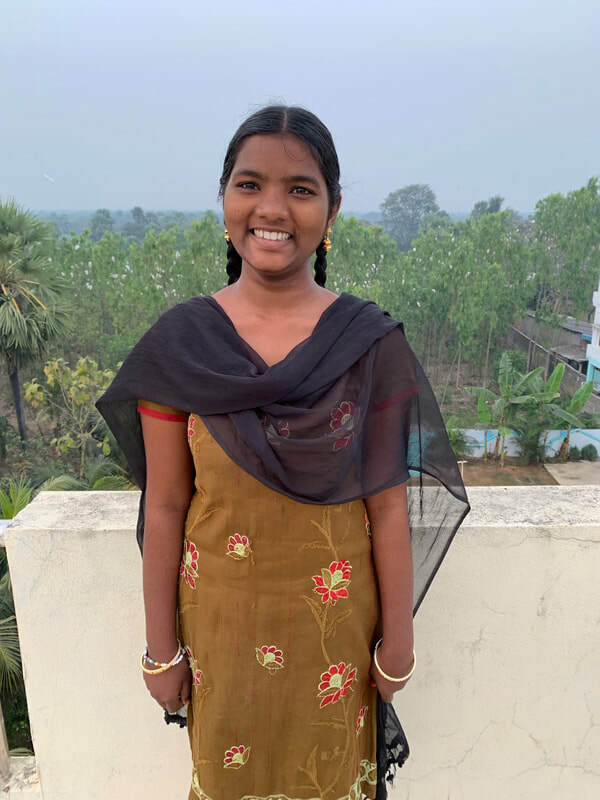 Sucharitha is 14 years old, and was born on October 1, 2004. She has been at MCH for 2 years, and is studying 9th class at our school. Here are a few fun things about Sucharitha! Blue is her favorite color, her favorite food is chicken, she likes jumping rope and to dance. When Sucharitha grows up she wants to become a telegu teacher.